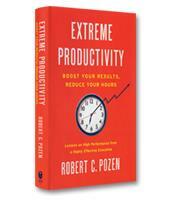 In Extreme Productivity, author Robert Pozen reveals the secrets to workplace productivity and high performance. 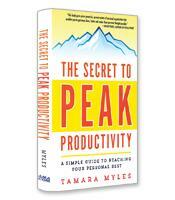 This book is for anyone feeling overwhelmed by an existing workload — facing myriad competing demands and multiple time-sensitive projects. Offering antidotes to a calendar full of boring meetings and a backlog of e-mails, Extreme Productivity explains how to determine your highest priorities and match them with how you actually spend your time. 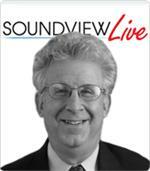 How to set and prioritize your goals. How to improve your productivity in your daily routine. 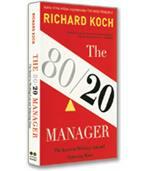 How to manage your subordinates and your boss. How to embrace change and use it to chart a satisfying career.